Weekly and Bi-Weekly lawn mowing with low rates and reliable, on-time service. Contact us or fill out a quote request for a custom price estimate for your lawn. 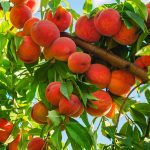 Lawn fertilization is a necessity in Texas due to the hot weather. Your grass uses more nutrients when it’s hot, so using a good fertilizer helps keep the roots strong and the grass greener. 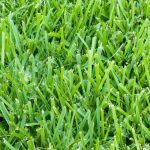 Get new grass easily with sod installation of the top Texas grasses. We have all the warm season grass types available. What you need depends on how much sun or shade you have. Contact us for details. Install flower beds. Brick and Stone work. Fire pits. Outdoor kitchens. Waterfalls. Walkways, pathways. Flagstone. Pool decks. Patio decks. Fencing. Whatever you need, we can deliver. 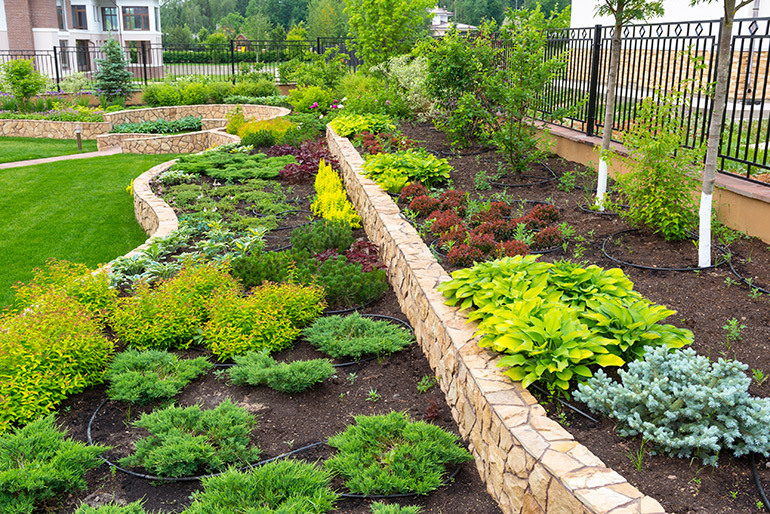 For over 10 years, we’ve helped care for lawns in North Texas. Going from just a mowing company to a full service lawn maintenance and landscaping service provider. We’ve put in our 10,000 hours to become an expert in this industry. We know our grass types and how to take care of them for your benefit. We know you have many options to choose from in Grapevine, so we make customer service and your satisfaction our top priority. Let us know how we can help. 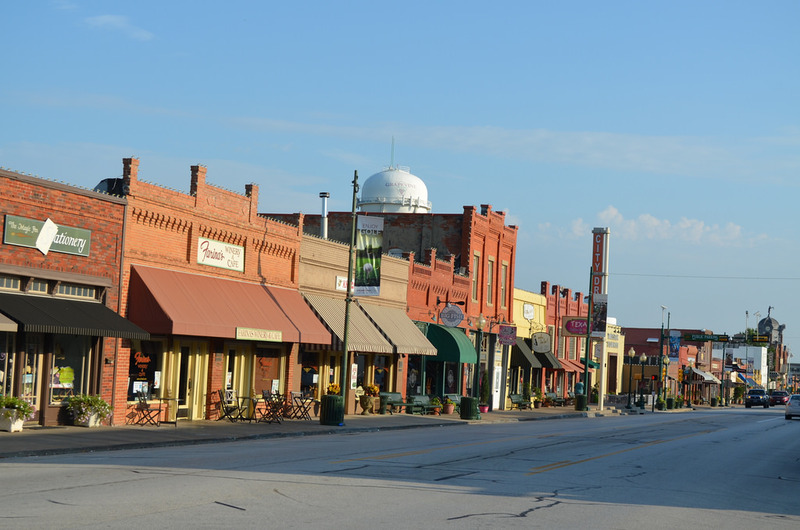 Grapevine, being in 3 different counties, Tarrant, Denton and Dallas, is known for its restored historic buildings. Many of these are on Main St., which is lined with restaurants, galleries and shops. Grapevine is also known for it’s beautiful residential properties. Some of which, we are proud to say we have the pleasure of being responsible for. Over a decade of upgrading and maintaining lawns in this area and surrounding cities like Colleyville, Southlake and Flower Mound. The 1888 Cotton Belt Railroad Depot is the starting point of the Grapevine Vintage Railroad, home to artisans’ workshops. As well as the Grapevine Mills mall and Bass Pro Shops. Whether you live here in Grapevine or just passing through, you have to admit there is a certain charm about the area. 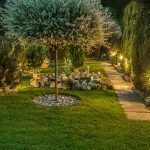 For any Grapevine lawn care service, being residential or commercial, we can help bring your property to life. Contact us for services.